Premium subscriptions to channels like Showtime and Starz are now available through The Roku Channel. 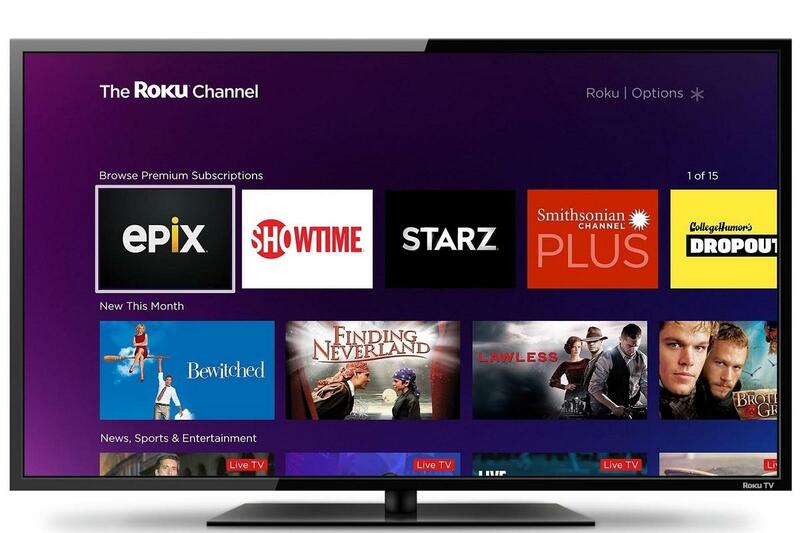 Earlier this month, Roku announced plans to sell streaming video subscriptions directly through its own Roku Channel app. Those "Premium Subscriptions" are rolling out now, so you can sign up for services like Showtime, Starz, and CuriosityStream through a single app and billing system on your Roku player. The Roku Channel is also heading to iOS today, accessible through the existing Roku mobile companion app. The app will provide access to both the new subscription services and The Roku Channel's existing library of free, ad-supported videos. Android support is coming in mid-February, and The Roku Channel is already available on the web and on Samsung smart TVs. When you sign up for a service through The Roku Channel, it'll bill the credit card associated with your Roku account (if you have a payment method set up already). The services for which you're paying will then appear at the top of the Roku Channel app, so you can quickly browse through each service's videos, and you can search within the app to find particular movies or shows as well. Unfortunately, Roku won't let you cancel subscriptions directly through its streaming players. For that, you'll need to visit your account page on the Roku website. Why this matters: Roku's Premium Subscriptions are an answer, of sorts, to Amazon Channels, which lets Prime members add on subscriptions to dozens of a la carte video services directly through Fire TV devices or the Prime Video app. That service has been a hit for Amazon, generating an estimated $1.7 billion in revenue last year. While many of the services being offered by The Roku Channel and Amazon Channels already have their own dedicated apps, there's clearly demand for a single place where you can subscribe to and watch lots of different services. Unlike Amazon Channels, which requires a Prime subscription, Roku's subscription storefront doesn't require a base package, but it also has fewer services to choose from overall. 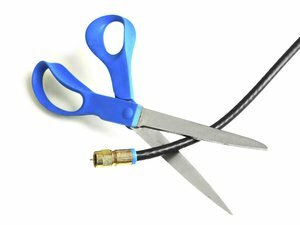 At launch, Roku will offer subscriptions to the following services: Starz, Showtime, Epix, Baeble Music, CollegeHumor DropOut, CuriosityStream, Fandor Spotlight, FitFusion, The Great Courses Signature Collection,Grokker, Hi-Yah, Hopster, Lifetime Movie Club, Dox, Lolflicks, Monsters and Nightmares, Magnolia Selects, Warriors & Gangsters, MHz Choice, Noggin, Shout! Factory TV, Smithsonian Channel Plus, Stingray Karaoke, Tastemade, Viewster Anime, and ZooMoo. By comparison, Amazon Channels offers 153 add-on services, including some major ones that Roku lacks, such as HBO, Cinemax, CBS All Access, and PBS Kids. Roku says it plans to add more services over time, and it's already offering Epix, which Amazon is missing. Both Amazon Channels and Roku provide at least a seven-day free trial with any subscription. Through March 31, however, Roku is offering 30-day trials to Epix, Showtime, and Starz.